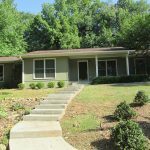 Luxury Home for rent in upscale quiet neighborhood. 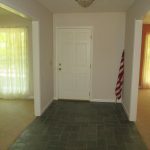 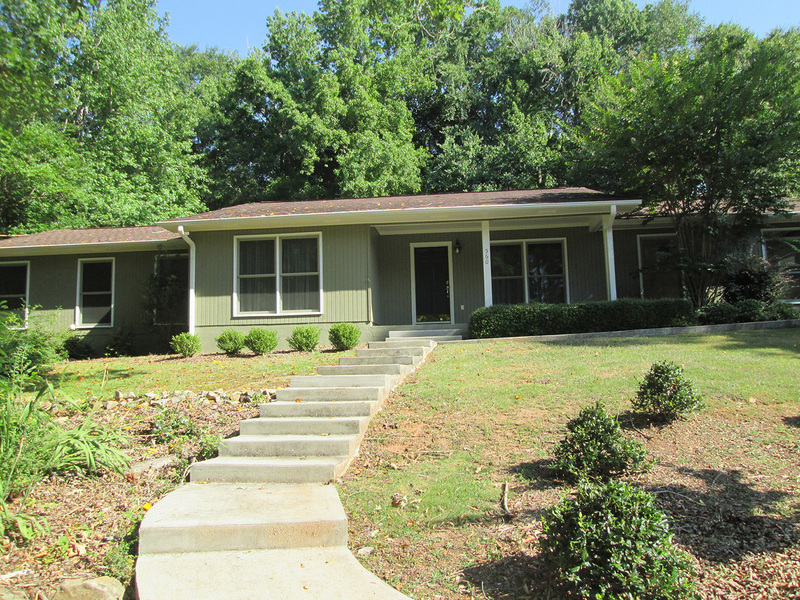 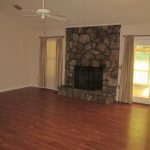 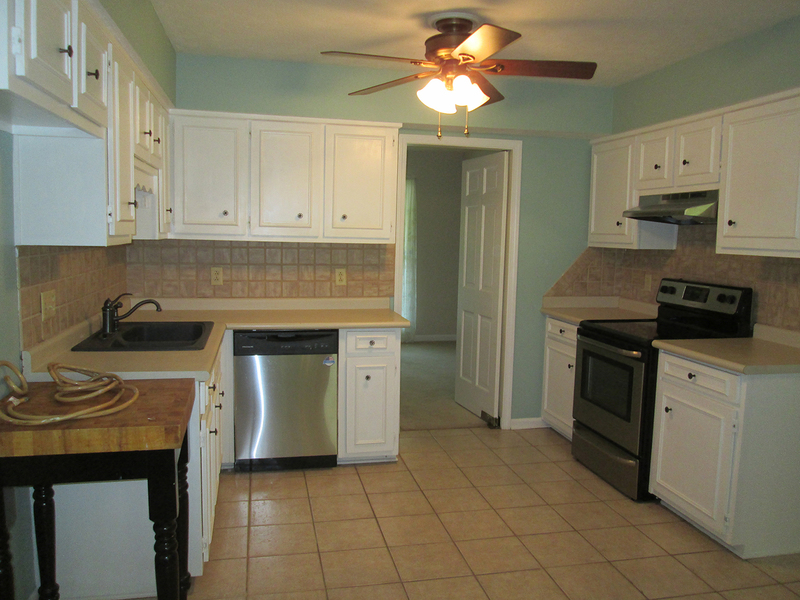 Located in Willow Creek subdivision off of Hwy 14, this house is a 3 bedroom and 2 bath plus a bonus room with built in shelves suitable for a study. 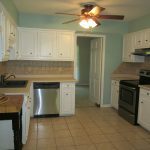 It also comes with a formal living room, den, laundry room, kitchen with breakfast nook, dining room and double car garage. 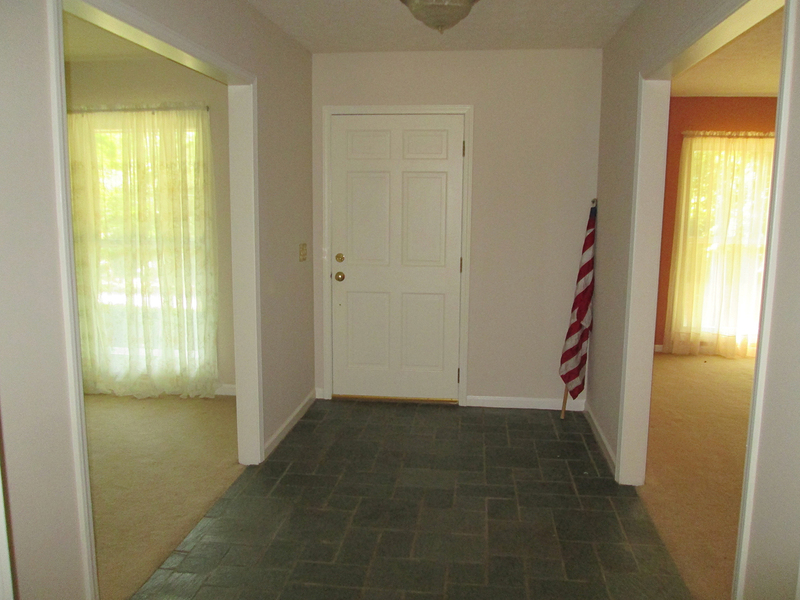 The master suite has a reading area, double vanity, separate garden tub, large shower and two huge walk- in closets. 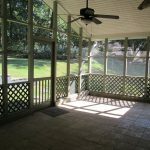 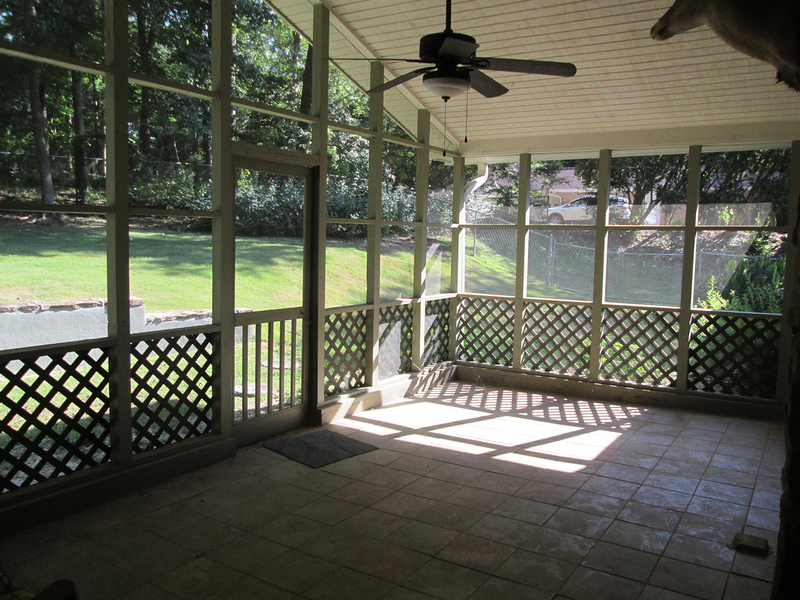 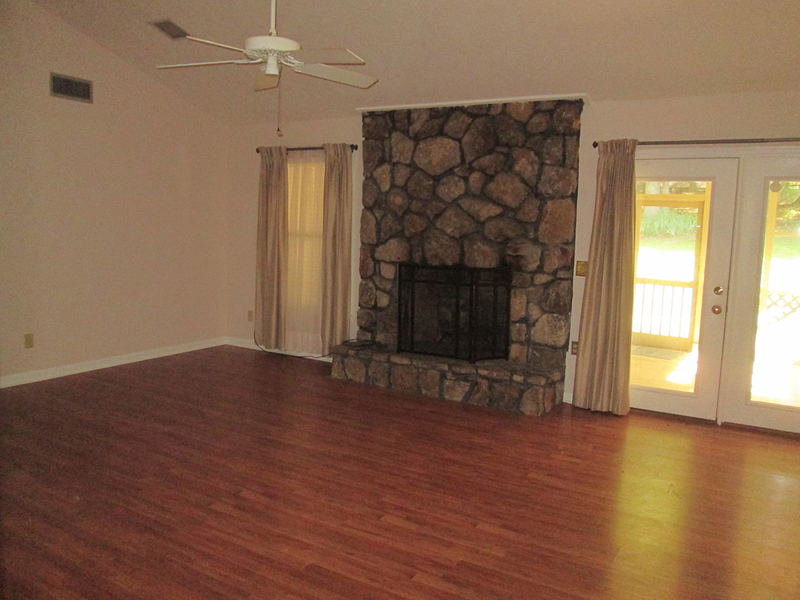 Off of the living room that has a fireplace is a screened porch looking out to the fenced in back yard.